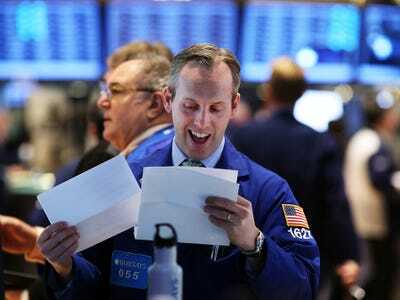 Business Insider Is Hiring A Financial Markets Geek. Know Anybody? Spencer Platt / Getty ImagesPeople will want to read about this. 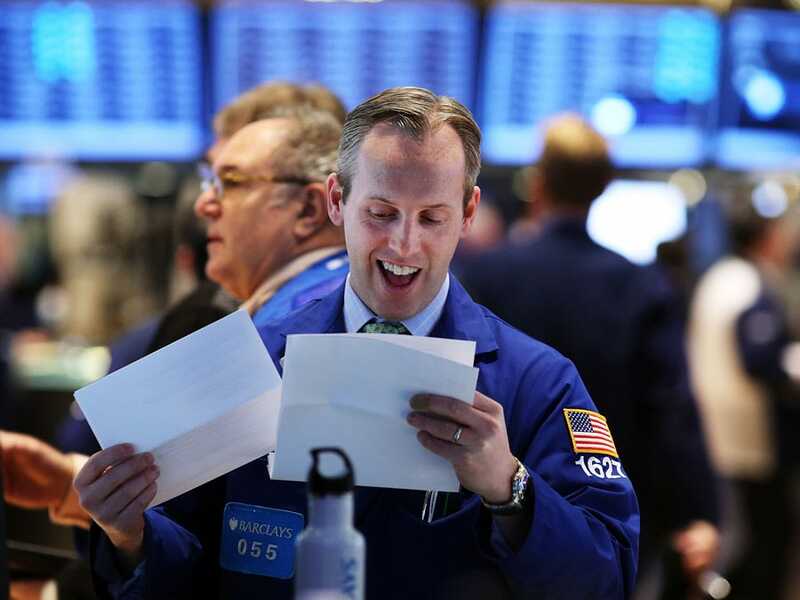 Business Insider is looking for a finance geek to join our growing Markets team. The ideal candidate should be comfortable working with a wide array of financial market and economic topics. Work experience in finance is a plus. The research editor will have an eye for interesting nuggets of information about companies, industries, and markets and economy in general. We get mountains of research notes, papers, and surveys from sell-side firms, consulting firms, government agencies, non-profit organisations, etc. Oftentimes the most interesting and eye-opening stuff come from the buried details. The editor will coordinate with BI’s various verticals, pitch ideas, and write regularly. The candidate should have strong communications skills and the ability to separate the boring from the interesting. This job is all about sifting through information to uncover gems. If you are interested, please apply HERE. Include your resume and three journalism clips you are most proud of. Also, feel free to shoot an email to Deputy Editor Sam Ro at [email protected]nsider.com.